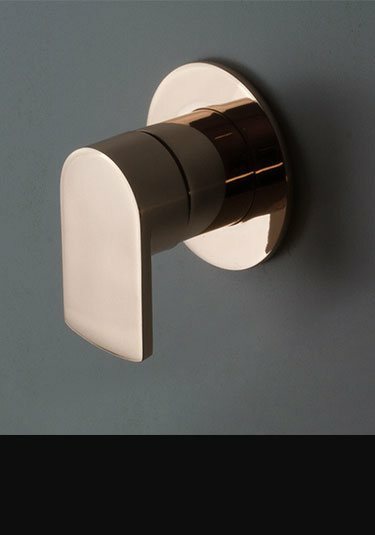 Livinghouse added this unique rose gold finish to our gold bathroom taps collection in response to our customers wanting a pink gold alternative in their bathroom designs. Rose gold is a stunning metal alloy mixture using copper to gold producing a beautiful rosy tinge to the gold finish. 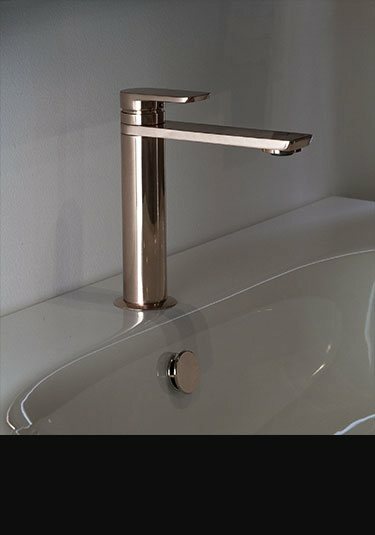 Within our rose gold bathroom taps collection we offer a full range of matching taps and shower fitting to fulfil a full bathroom and shower design. Included are rose gold basin taps in standard single lever mixer, wall mounted and tall extended versions, for the bath we offer wall mounted bath fillers and freestanding bath taps and for the shower we have wall mounted overhead showers, handheld shower heads with adjustable slide rails and wall mounted douche`s plus manual single lever shower valves, thermostatic recessed shower controls with single and 2 way multi-functions plus complimentary bathroom fittings such as bottle traps, bath and basin wastes and wall elbows. 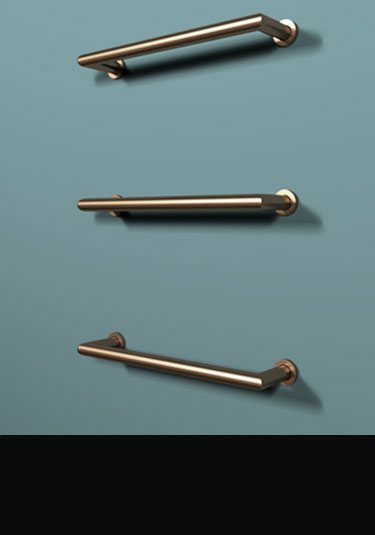 All rose gold taps are covered with a 5 year guarante on the operation with a 2 year guarantee on the finish. The latest in bathroom styling these rose gold basin taps make an exclusive design choice for designer led bathrooms. 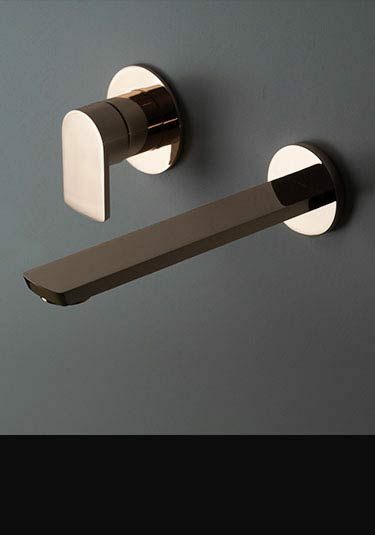 Brand new designer taps range. Stylish 2 piece basin tap set finished in rose gold allowing an exclusive finish with beautiful contemporary styling. 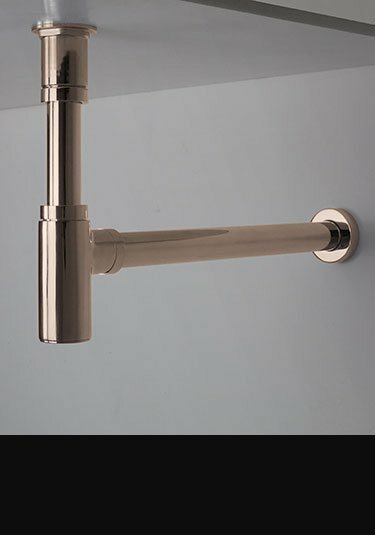 These wall mounted basin taps use a high quality single lever mixer valve for the easy mixing of hot and cold water which feeds the slimline wall spout. A stylish designer tall basin tap finished in an exclusive rose gold plated finish. This extended countertop tap is made taller allowing it to extend over worktop basins and wash bowls. 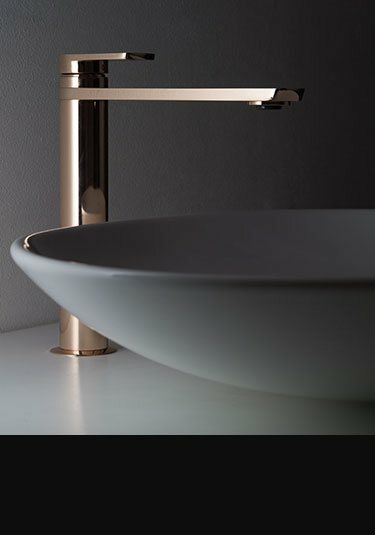 In a contemporary freestanding design these rose gold bath taps are unique with its pink gold colouring and contemporary design. 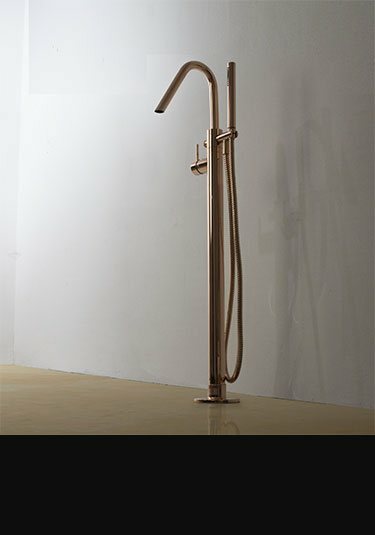 This floor standing bath tap has a handheld shower head and is part of a brand new rose gold bathroom tap collection and makes a stylish alternative to yellow gold, and is ideal for luxury and exclusive bathrooms. In pink gold finish, these rose gold bath taps are designed for stylish wall mounting. With its easy water mixing via its single lever mixing valve and the contemporary styled water filler spout. These designer bath fillers are the latest in European styling and superb modern quality. Rose gold is an exclusive and latest designer finish within the bathing area. 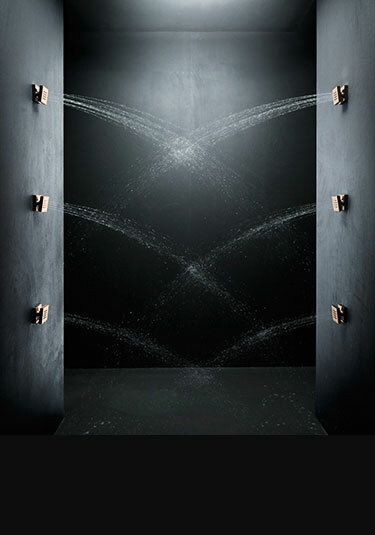 These fixed shower heads are made in Europe ensuring top quality and available in 200mm and 300mm diameters making a unique and high attractive addition to an exclusive luxury shower design. This exclusive handheld shower head with an adjustable slide rail is finished in a beautiful rose gold finish which is a pink version of yellow gold. 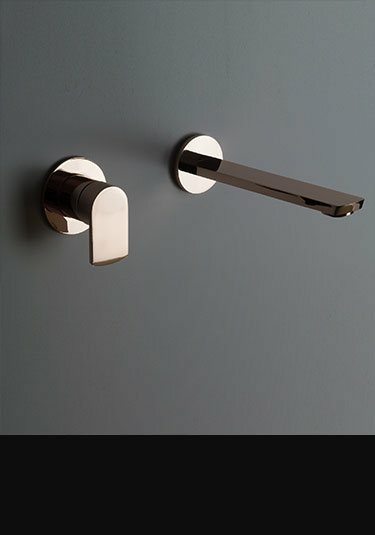 These sliding rail shower heads are superb quality and in the latest contemporary styling and made in Europe. 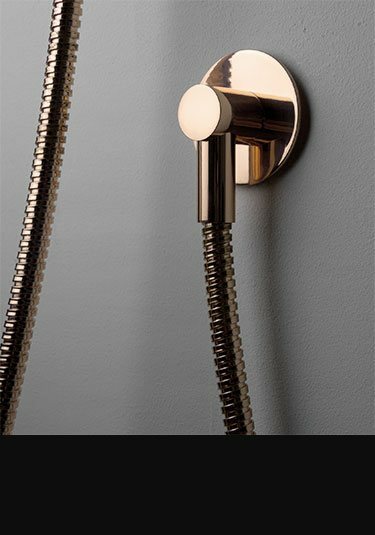 A contemporary styled recessed shower valve in a rose gold finish makes an exclusive design alternative to yellow gold finishes. 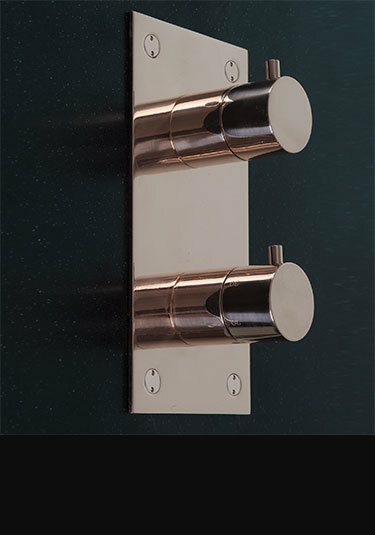 Thermostatically controller this built in shower valve is available in a single or with 2 way showering functions with each rose gold shower control being top European quality and the latest in contemporary styling. 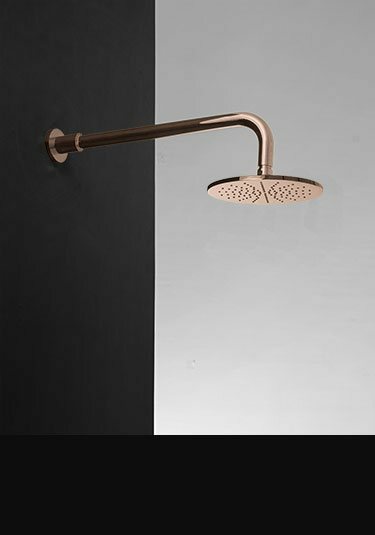 This wall mounted handheld shower head is finished in a stylish rose gold which is the latest luxury finish in designer bathroom and shower styling. 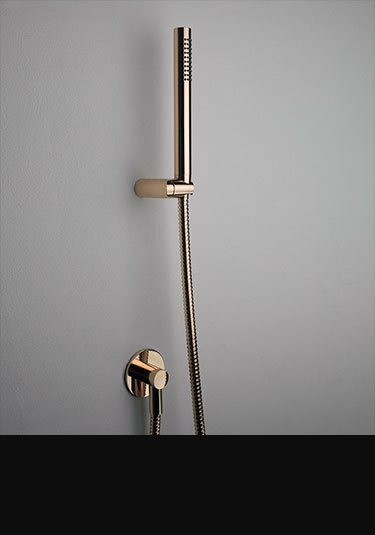 Each shower head is made in brass with a real pink gold finish and is supplied with the wall bracket. 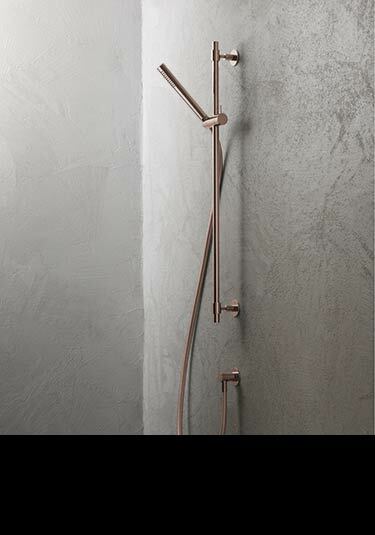 A stylish manual shower valve in the latest contemporary styling and exclusive rose gold finish. This latest plated finish is exclusive to Livinghouse and is ideal for designer bathrooms and showers. Each shower control valve has easy single lever water mixing. This water outlet is designed as a wall junction for carrying the water to handheld shower heads and douches. Finished in rose gold, which is the pink version of yellow gold and the latest finish in high end and exclusive bathroom design. A designer or luxury bathroom is not finished to the required quality without the finishing touch of a contemporary basin bottle trap in the same finish as the basin taps. This sink syphon trap is finished in rose gold which is a brand new finish and is the pink version of yellow gold. 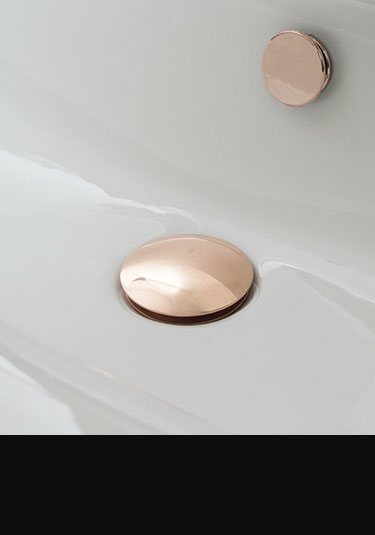 Click clack in operation which is push to open and push to close, this rose gold basin waste is available in unslotted and slotted versions depending on whether the sink has an overflow or not. Available in 3, 4 and 5 towel bar versions this central heating towel radiator appears to have individual floating heated towel rails but is actually one radiator with all the towel bars connected within the wall via a heating manifold. Finished in rose gold, which is the latest finish in high end bathroom design and a pink version of real yellow gold. 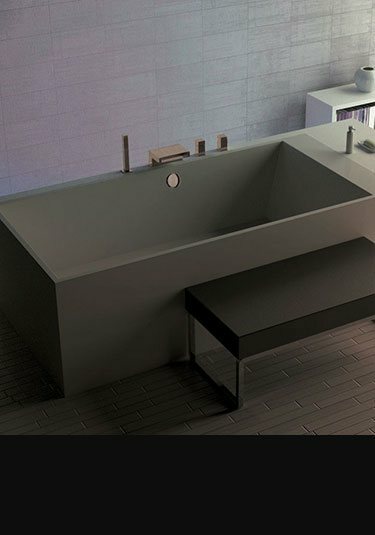 Designed by and exclusive to Livinghouse.